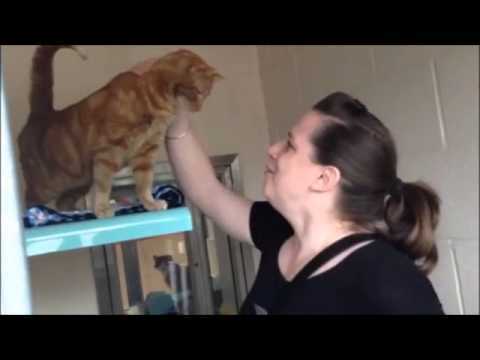 Raystede Center for Animal Welfare recently reunited a cat named Max with the woman who’d missed him for over four years. 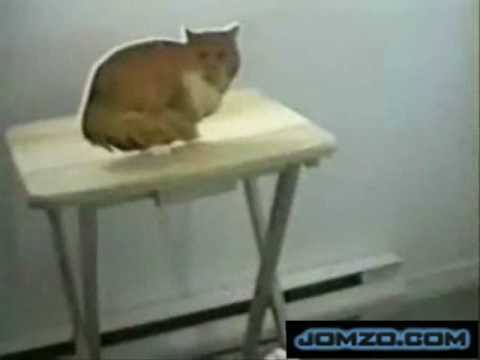 Kitty is not a fan of a cardboard cutout flat cat. 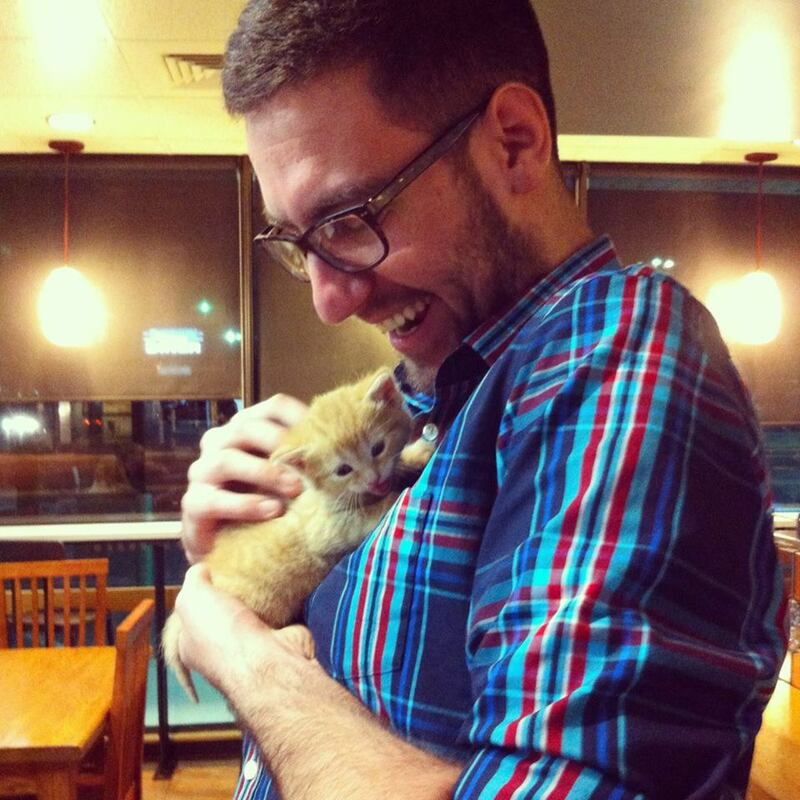 Guy in the photo writes: So tonight I got to hold a kitten for the first time, this was taken after I spent a half hour freaking out over how cute it was.